What is Search Engine Optimization? 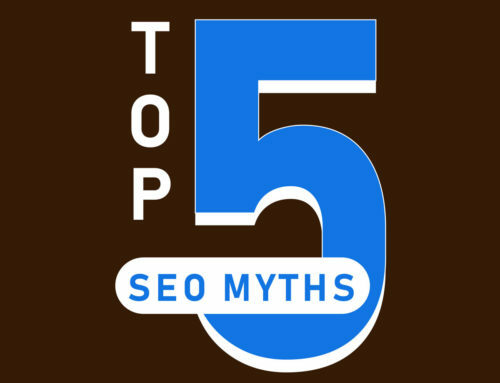 What, How, and Why SEO is Important. The search engine optimization definition (SEO) is the process of affecting the visibility of a website or a web page in a web search engine’s unpaid results—often referred to as “natural”, “organic”, or “earned” results. In general, the earlier (or higher ranked on the search results page), and more frequently a site appears in the search results list, the more visitors it will receive from the search engine’s users; these visitors can then be converted into customers. SEO may target different kinds of search, including image search, video search, academic search, news search, and industry-specific vertical search engines. The trick is the strategery part of it all. Wikipedia? That is to say that one should put much thought into which keywords are chosen to optimize said content to. Great. How do you do it? 2. Make sure your content has more than 500 words. 3. 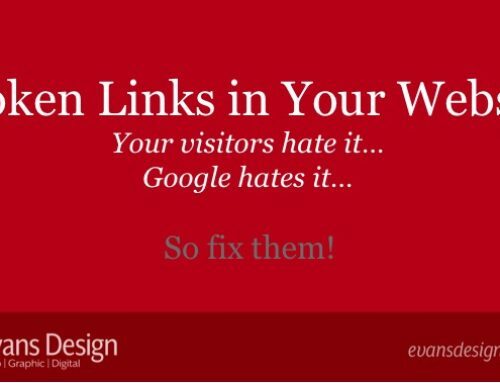 Make sure your content links to other pages within your site. 4. Make sure your content links to other sites besides your own. Unfortunately that isn’t it but if you only do those things you’ll be well on your way. What I just covered are the broad strokes of on-page SEO. There is also off-page SEO. These actionable tips can help optimize your site for search engines like Google, Yahoo and Bing immediately. 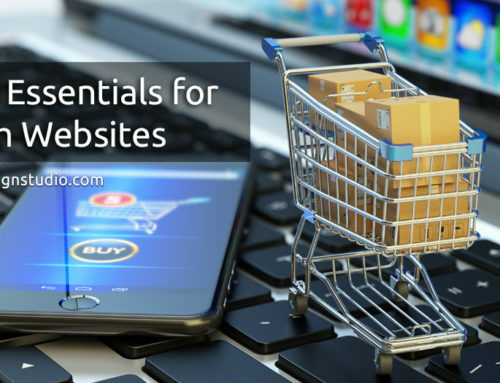 You don’t need a lot of expertise for most of them but if you run into trouble reach out to an SEO professional or a website design professional that can shed more light on answering the question What is Search Engine Optimization. 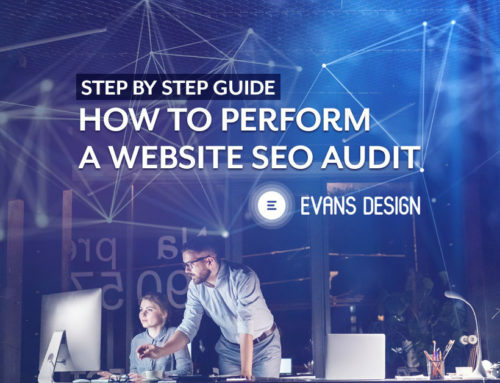 Understand the Search Engine Optimization Process: SEO is an ever-evolving process and what works today may not work tomorrow. Stay up-to-date on Google’s releases and understand the impact they’ll have on your website rankings. However, useful and well written content that is optimized for the user never goes out of style. Rankings don’t improve overnight: Your site won’t show up in the top spot overnight. Improvements in your search engine rankings happen over weeks and months. It is best to have a 3-6 month strategy and stick to it. 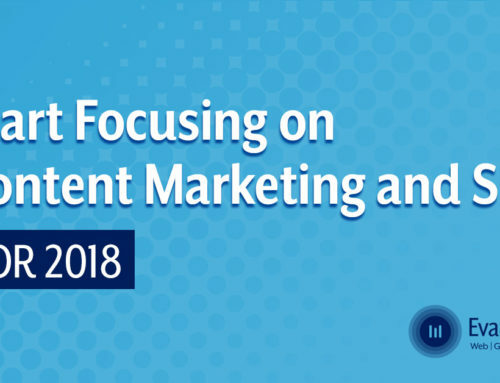 Add great content steadily: The sites that rank the highest are the ones that continually add great content written to and optimized for specific keywords and phrases. The minimum length for a properly optimized article is around 500 words but shooting for 1,500 words is best. 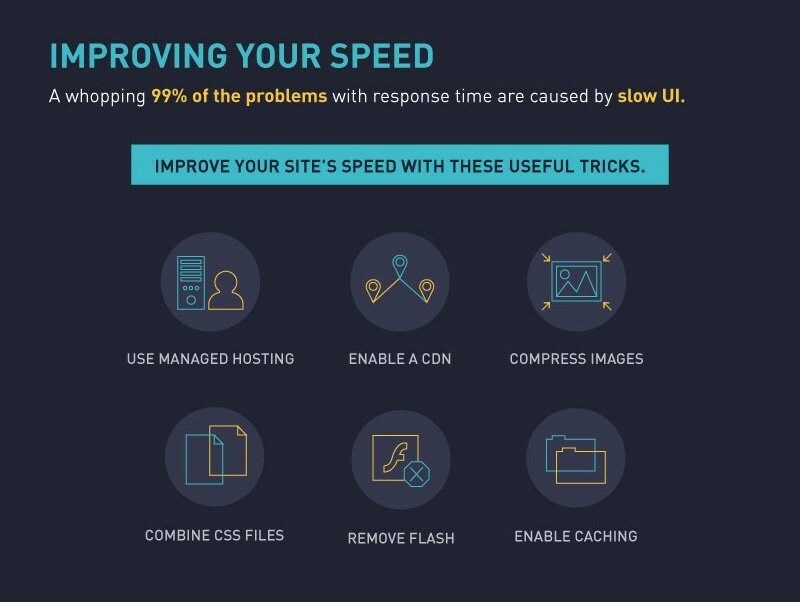 Speed is a killer: Your site should load fast. The optimum number seems to be under 5 seconds for now but expect that number to shrink as hosting companies, technology and development tools improve. Test your site speed now. Where do you Focus on Citations, Backlinks, Anchor Text, & Site Speed + SSL because they influence your site’s ranking. Google calls them trust factors or something similarly hippy-like. Some matter more than others but they all need attention. You’re building a digital reputation based on these trust factors whether you know it or not so pay attention to them. 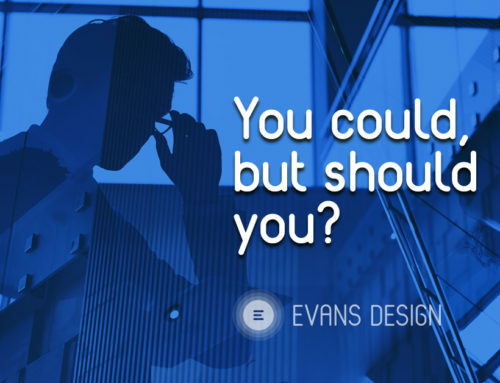 When you do you’ll provide a better user experience and that will only become more important as the internet matures. 2. Focus on Backlinks and Anchor Text by setting up and regularly checking Google Console. 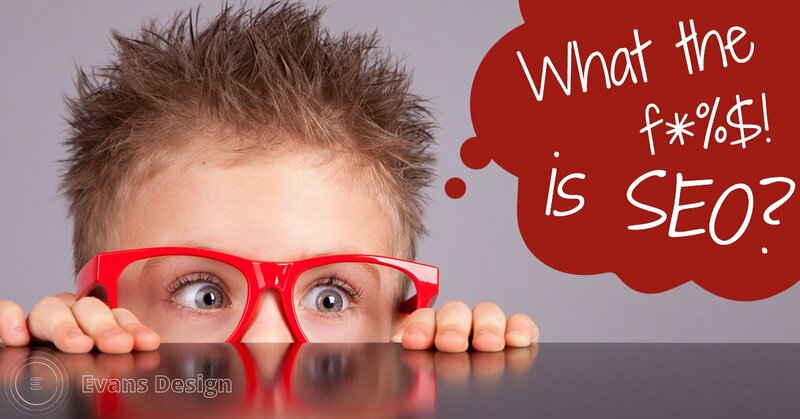 Still wondering What is Search Engine Optimization? Reach out and let me know if you have questions or run into trouble. Check back often for new articles. I’m interested to hear what you think. Leave your comments below.